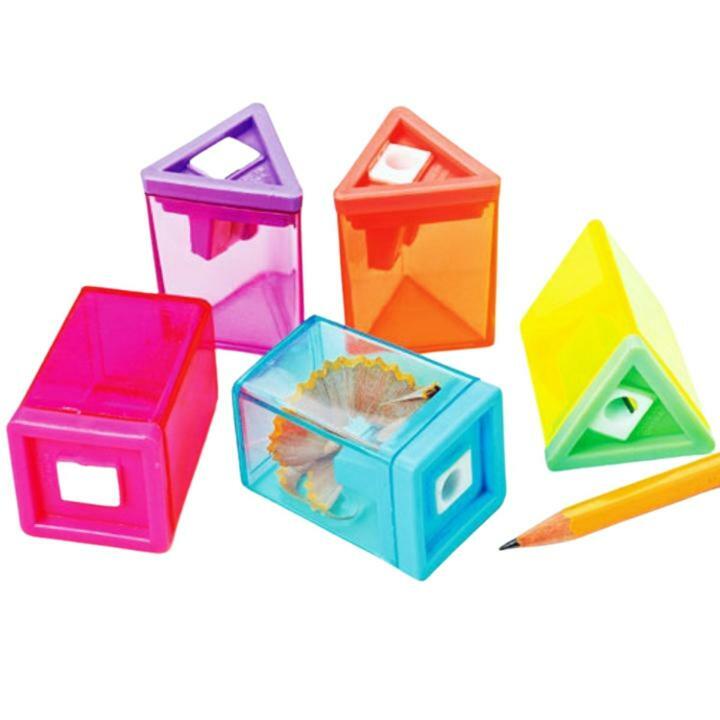 Cheap Neon Pencil Sharpeners - 12 Ct.
Sharpening pencils is more fun with this pencil sharpener. Pencil sharpeners are also great additions to any school supply list. L: 4.1 in. W: 1.7 in. H: 4.6 in.